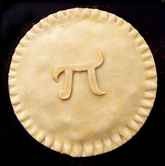 Pi was calculated to 1,241,100,000,000 decimals in 2002. 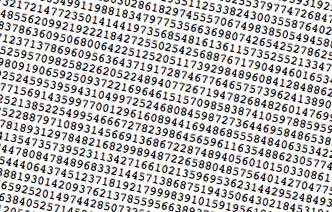 Reciting those digits at four digits per second would take almost 10,000 years. Makes Top Men feel like celebrating. Per Wikipedia: Latest record for digits on a supercomputer is 1,241,100,000,000 digits as of November 2002 by Yasumasa Kanada's lab at The University of Tokyo.